Beyond the smoke and mirrors, however, a fierce competition is under way--a contest between two young illusionists, Celia and Marco, who have been trained since childhood to compete in a "game" to which they have been irrevocably bound by their mercurial masters. 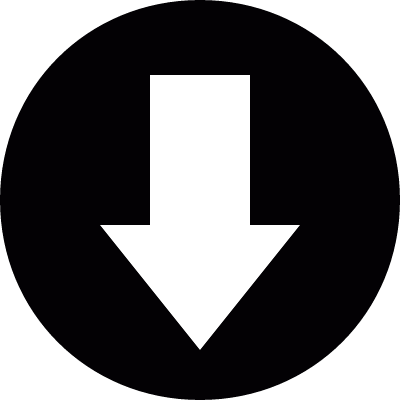 Unbeknownst to the players, this is a game in which only one can be left standing, and the circus is but the stage for a remarkable battle of imagination and will. As the circus travels around the world, the feats of magic gain fantastical new heights with every stop. The game is well under way and the lives of all those involved--the eccentric circus owner, the elusive contortionist, the mystical fortune-teller, and a pair of red-headed twins born backstage among them--are swept up in a wake of spells and charms. 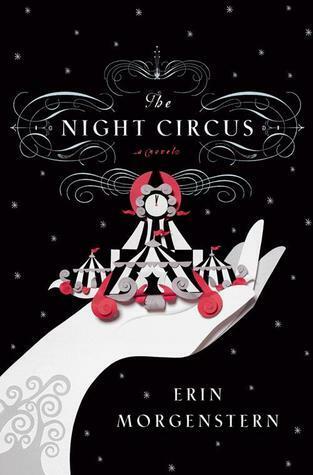 Both playful and seductive, The Night Circus, Erin Morgenstern's spell-casting debut, is a mesmerizing love story for the ages.